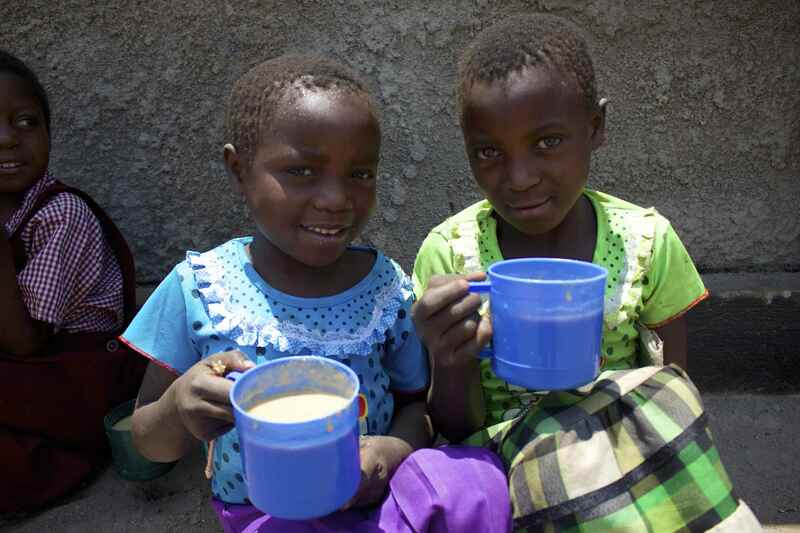 Argyll-based charity Mary’s Meals has helped almost 200,000 extra hungry children across the globe in the last year – and has begun working in Zimbabwe for the first time. An appeal for information has gone out after a pet cat had its back leg and tail ripped off by what is suspected to be a snare. Emergency services are currently attending a two-vehicle crash on a main road heading into Oban. Argyll-based charity Mary’s Meals has received £425,0000 of funding from the People’s Postcode Lottery. The fire service has issued a wildfire warning after crews battled two large blazes in different parts of the Highlands at the weekend. An Argyll village has voiced its outrage at proposals for 52 new pylons running through the local area. A Highland village which is already the location of 29 electricity pylons has launched a campaign against plans to install a further 25 through the area. A 10,000gn prizewinning Highland bull from the south of England was on his way to a tougher hill lifestyle at Dalmally last night. A massive search was under way in Argyll yesterday for a missing man who is believed to have started cycling from Fort William to his home in Fife. A Christian charity which has devised a pilgrimage route from Dalmally in Argyll to the holy island of Iona has called for infrastructure improvements on part of the walk. Mary's Meals has grown its global school feeding programme at an unprecedented rate this year. An Argyll village is preparing to celebrate its woolliest residents at its first ever sheep festival. An Argyll-based child hunger charity has announced that it is now feeding almost 1.2million of the world's poorest children. All the world has been a stage for Shakespearean actor Keith Bartlett - but now he is taking a break from his day job to raise £250,000 for an Argyll charity. Two ambulances and the coastguard have been called to help a teenager injured in a kayak accident. Stornoway coastguard was called to Loch Awe, near Dalmally at about 7.30pm to help bring the girl to the road edge. An ambulance service spokesman said the girl was 15 and had suffered back injuries. A Highland charity which feeds starving children across 12 countries in the developing world has received a funding boost. 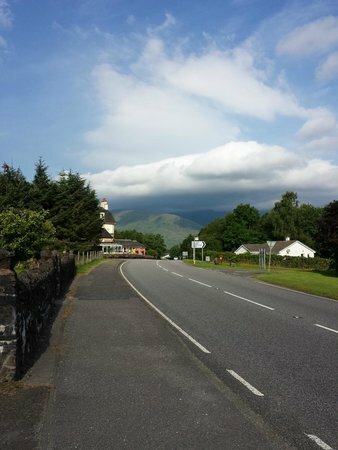 Work is scheduled to take place on a stretch of road heading into an Argyll village next week. 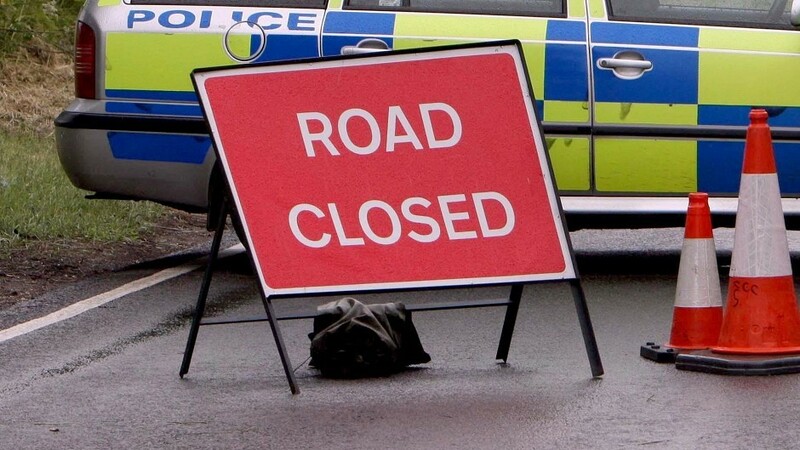 A main road in Argyll is currently closed following a crash. 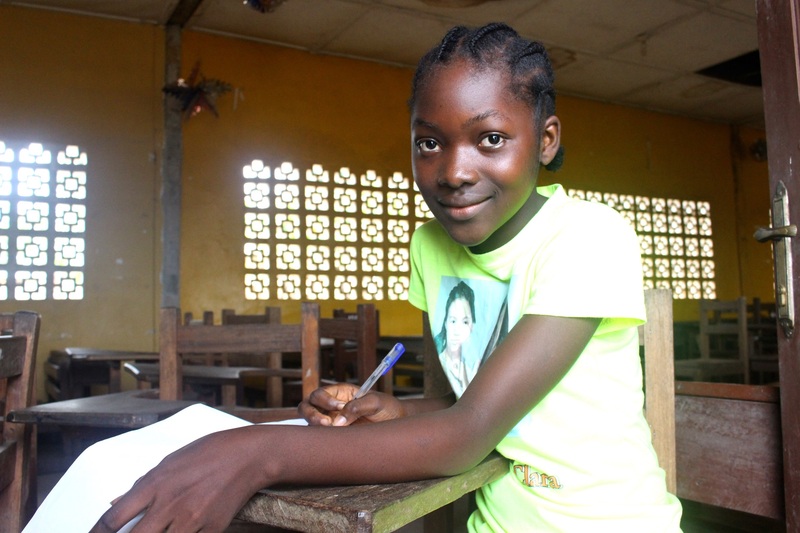 Argyll-based charity Mary's Meals has resumed its school feeding programme in Liberia after schools across the country started to reopen for the first time since the Ebola crisis struck. 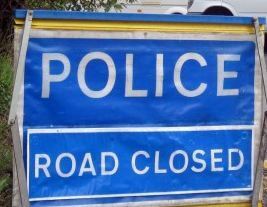 The A85 Oban to Crianlarich road is currently closed following a two car crash. The accident occurred at Dalmally in Argyll, which is between the junction with the A82 at Tyndrum and the B8074 at Inverlochy, at around 2.40pm. Traffic is queuing in both directions and police are directing traffic. Argyll-based charity Mary's Meals has rolled out its school feeding programme to Zambia, one of the world's poorest countries.